You've seen what makes it tick, been privy to just how well one TITAN card performs against some ultra-enthusiast competition, but let's face it, leaving the best GeForce without at least seeing what it can do in a multi-card configuration is verging on criminal. NVIDIA believes GeForce GTX TITAN really comes into its own when run in two- or three-way SLI, for thunderous performance that no other graphics subsystem can match. Sure, you'll need to pay up to £2,500 for the privilege of such graphical barbarism, but when has bleeding-edge performance ever been cheap? We've put a couple of these muscular TITANs together - £1,600-plus retail pricing notwithstanding - and evaluated how they perform against the crème de la crème of the graphics world. It's undeniable that a single TITAN is the fastest consumer GPU ever released, and recent two-board SLI performance has provided near-perfect scaling in some titles. Cobble these two facts together and, assuming the base system - CPU and memory - is up to the task of feeding a potential 9TFLOPS of power, performance should be electric. 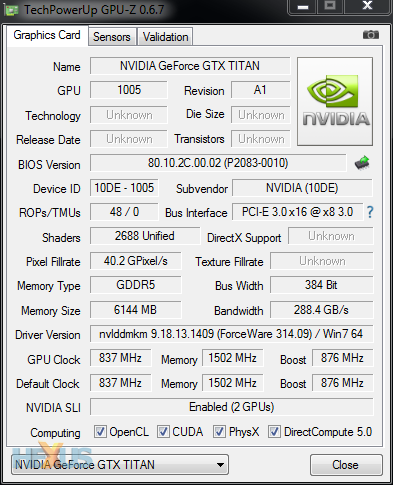 There's little doubt that the TITAN SLI duo should win most, if not all, of the benchmarks. 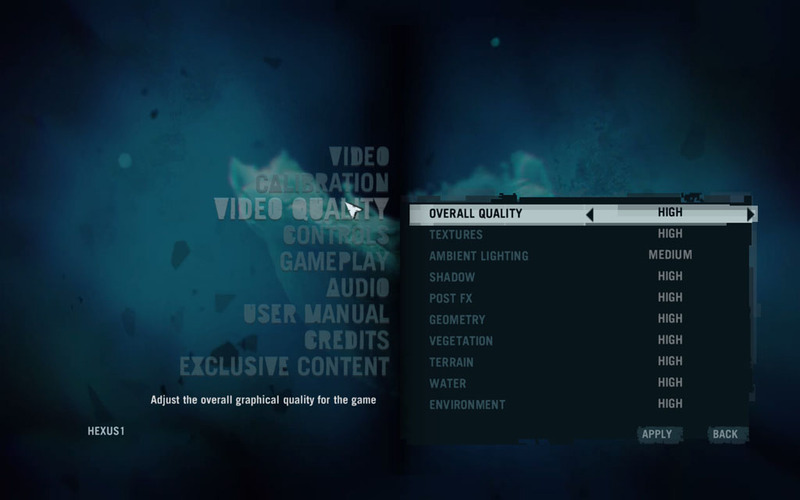 Let's see how fast it is, especially in the just-released Crysis 3.